Spring cleaning……It’s a total breeze with E-Cloth products and Nelson’s. If you haven’t tried an E-Cloth chemical free cleaning cloth yet, you really don’t know what you are missing. I am NOT and I mean NOT the kind of person that gets excited about cleaning but these products have me going gaga over them!!!! Seriously…..they really do!! At Nelson’s we really try hard to be as environmentally conscious as we can and these products simply cannot be beat in “greenness” OR in their ability to clean!! How would you like to clean your home without chemicals and still get the best possible germ free, sparkling clean? I am a believer in these products because I have tried them myself and they WORK!!!!! The secret is in the fabric. E-Cloths have 1.6 million fibers per square inch that combined with water trap dirt, grease, grime and bacteria inside and all it takes to wash them away from the cloth is a rinse under hot tap water. A once a week wash in the hot cycle of your washing machine and they are good to go and they are guaranteed to last for 300 washes. Talk about economical!!! All you need is an E-Cloth and some water to clean any and every mess in your home. No chemicals leaching off into the environment or into your skin or lungs and no paper towels going into landfills. These products really are amazing!! You have to try them to believe how well they work!! At Nelson’s we carry a very extensive line of E-Cloths, from kitchen, bathroom, stainless steel and window cleaning cloths to mopping, dusting, polishing and eyeglass cleaning cloths. 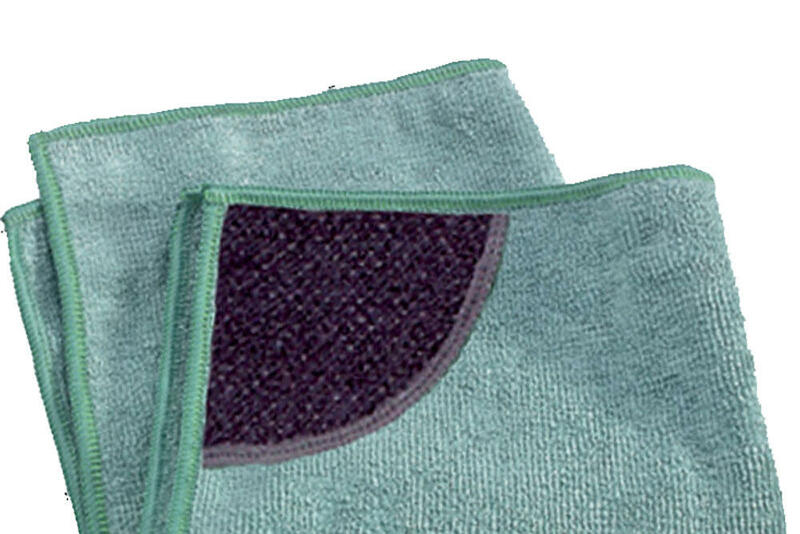 We have an E-Cloth for every cleaning job in or out of your home. Stop in and see one of us and we’ll be happy (even excited!!!) to show you the product line and answer any questions you may have about chemical free cleaning!